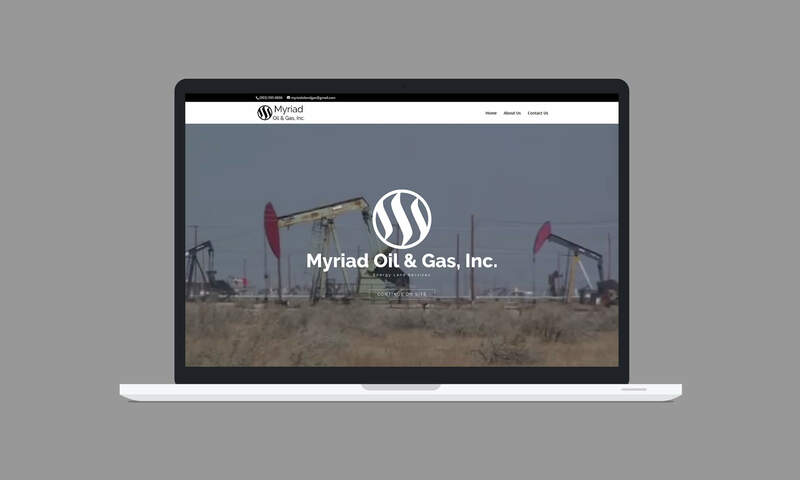 Myriad Oil and Gas is an oil company providing landman services throughout East Texas and the surrounding region. They came to us seeking a new brand identity, including a new logo and website. The “M” logo was created to look like oil flames, along with the myriad analogy. 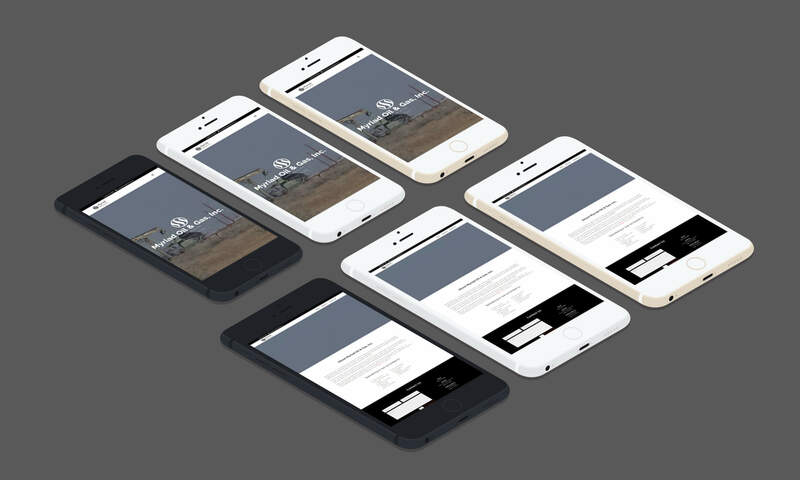 For their website, we created a simple, clean, one-page product that highlights their offerings. SEO research and strategy were also used to ensure further success.